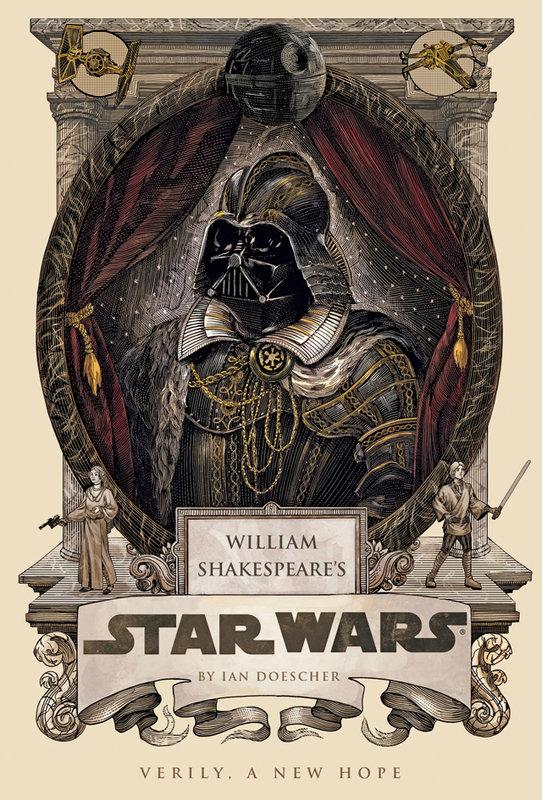 William Shakespeare’s Star Wars is a book by Portland-based creative director and author Ian Doescher that reimagines the story of Star Wars in the distinct style of William Shakespeare. 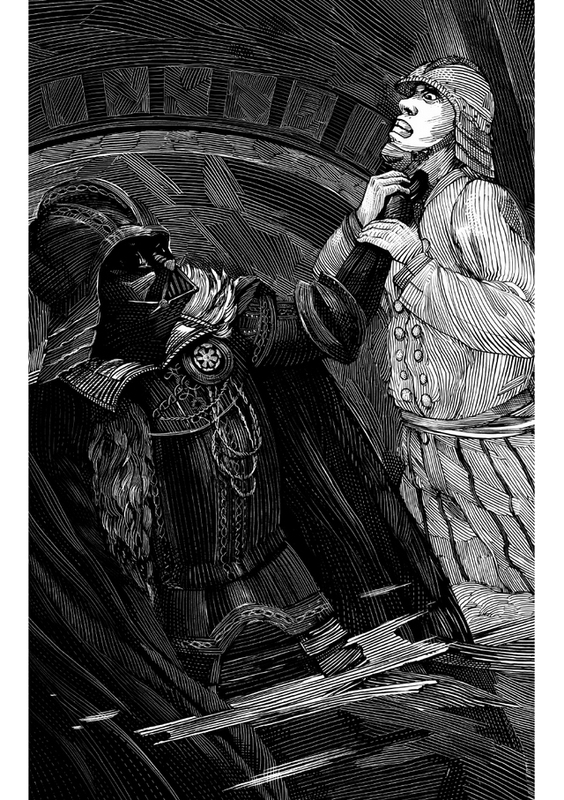 It was published by Quirk Books and features twenty fantastic illustrations by artist Nicolas Delort. 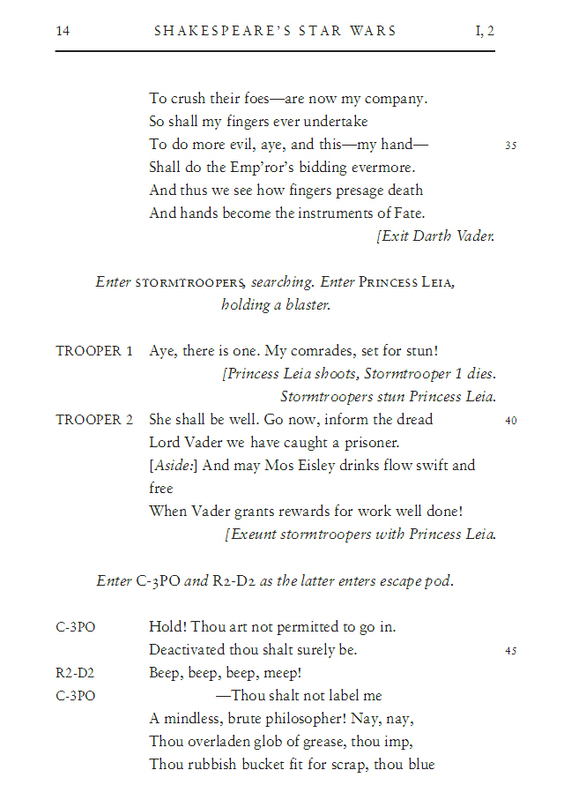 Hardcover and e-book editions of the book are available to purchase online at Amazon (e-book) and Barnes & Noble.